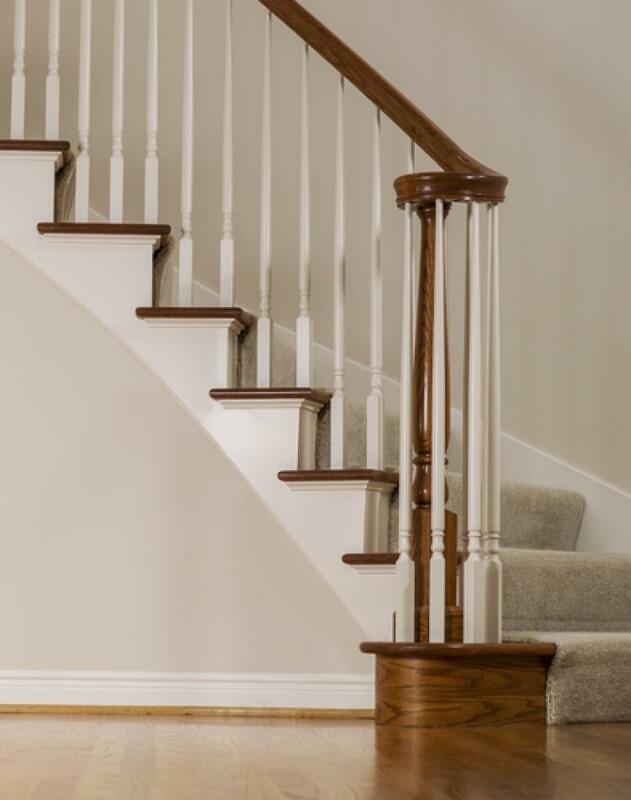 When it comes to giving your home a makeover, it is important to remember those areas of the home that aren’t integral to your living space but are essential to the structure of your home – and yes, we are talking about the hallway and staircase. Spindles, bannisters and radiator covers alike are all designed to give these areas a touch of style without taking up valuable space. Giving your home a little sprucing up can instantly revive the visual appeal for you and your family, injecting life into areas that have been left behind a little when it comes to decorating. However, these things can add up and hit your bank balance and savings hard - if you aren’t careful, so it pays to be savvy. Here at Blueprint Joinery, we want you to have the most beautiful home possible without breaking the bank, so we have put together some top tips for giving your home a much-needed makeover. Restore Your Furniture – if you are handy with DIY and are up for a challenge, restoring and breathing new life into furniture with new upholstery and cushions is a cheap and easy way of reviving your home. Selective Decoration – redecorating your whole house can be expensive, but you don’t even need to do the whole room. Pick a wall to re-paint or make a focal point to give your home a fresh new aesthetic. Focus on One Area – making over one smaller area of the home will give the impression that the whole house has been revived. Your staircase, for example, a new rug can add colour and texture, but a refurb, complete with new handrail and staircase spindles, can instantly lift the aesthetic. De-clutter the Junk – clearing out the clutter isn’t set aside just for springtime – any time of the year is a good time to free your home of unwanted stuff. Not only is it cathartic but it will make your living space feel much bigger, too. Accessorise, Accessorise! – a new lamp, rug or some cushions can improve the look of your home in an instant without costing the earth, and it will hide the fact that your sofa or carpet could probably do with replacing. Re-organise – moving a room around can do wonders for how happy you are with your home, your furniture, and your interior design. Not only will it break up the routine, but gives your home a whole new perspective and dynamism. Giving your home a spruce doesn’t have to require a bank loan or result in you missing out on quality family time; with these hints and tips, your home will soon be looking refreshed and as good as new.